Adopting a kitten can be an exciting event for everyone in the family. 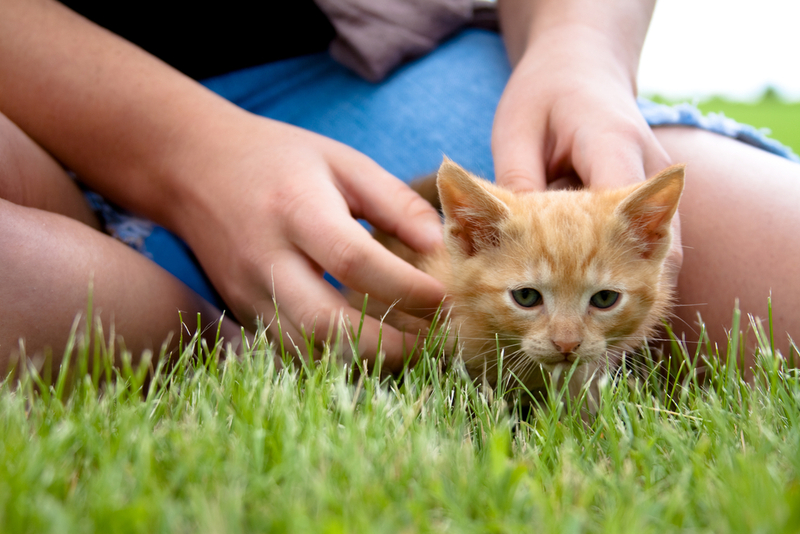 Many parents consider adopting a kitten for their children as a way to teach responsibility. It’s important to wait until your kids are old enough to truly understand the lessons with adopting a kitten. Experts have varying opinions on this. However, most agree that children should not adopt a pet until they are at least five years old. At this age, children are excited to help with feeding the animal and have a full understanding of how to properly handle an animal. After adopting a kitten, your new feline friend will likely adapt to the schedule of your household. They will learn when people tend to wake up, when the family goes to sleep, what time they are usually fed, etc. It’s a good idea to determine a schedule for the pet feedings. This will teach your feline the appropriate time to request food and it will teach your children the responsibility of time. Caring for an animal takes time. Cleaning the litter pan, purchasing supplies, playing with the feline, etc. are essential aspects of owning a cat. After adopting a kitten, discuss the responsibility with your children and ensure they understand when things need to be accomplished. These lessons can help children understand the importance of schedules and time management. Cats are great at cleaning themselves, but it’s the human’s job to clean the cat pan, food dish and pet bed. When your children are old enough, teach them the appropriate ways to keep your kitty’s belongings clean. 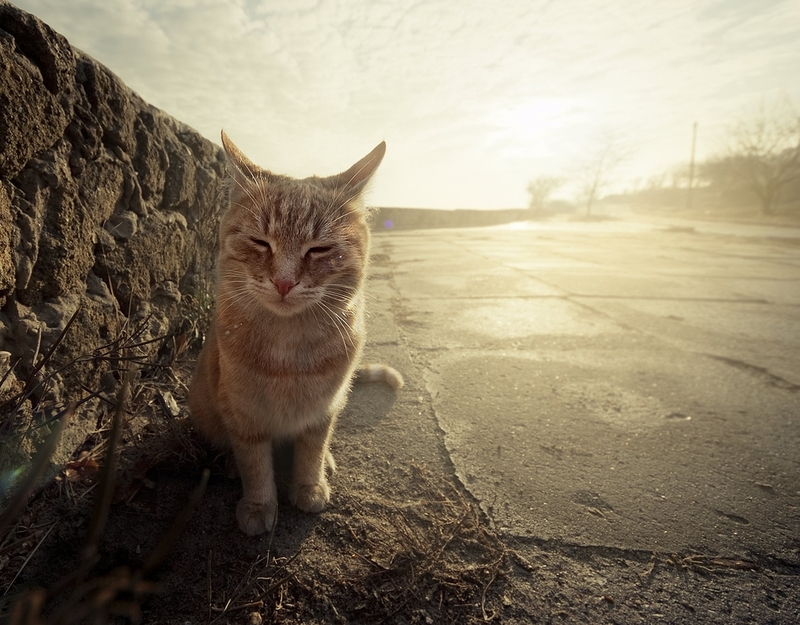 Many cats won’t use a dirty pan and will begin to soil outside of their designated area. Dirty food dishes can carry bacteria and lead to illnesses. Teaching your children to assist with these tasks can help them in other aspects of their lives, such as cleaning their rooms. Adopting a kitten is a long-term commitment. Raising a kitten can teach your children about healthy relationships, the importance of good health, affection and long-term responsibility. Experts say that children who are raised with pets in the household are more likely to be empathetic and compassionate adults. Even indoor cats need some exercise. Though playing with a feline takes low levels of physical activity, it’s important part of their life. Purchase small toys and teach your kids how to properly play with your feline friend. Doing this can teach your children that physical activity is not only healthy, but it’s fun as well! Playtime can also offer an opportunity for your feline and children to bond. 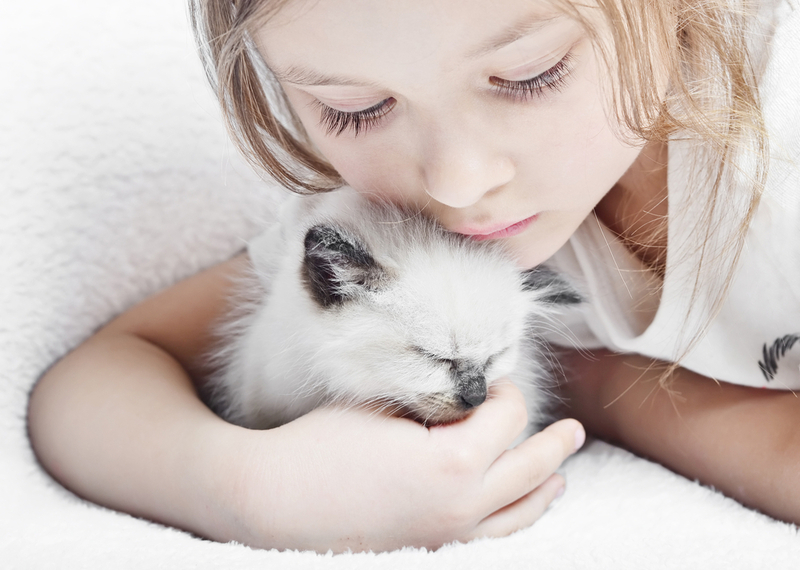 Adopting a kitten is a memorable experience for children. They will remember that kitten for the rest of their lives. Because of this, they will likely take the lessons learned with them and implement them in to their daily lives.